Plane Crash The Most Painful Ways, According to Science Decapition Jump Off a Bridge Skinned Alive Nuclear Explosion Boiled How You Would Die in History It's Not Like in the Movies Gonorrhea If You Fall to Your Death Bleeding to Death Seppuku Spontaneous Combustion The Absolute Worst Ways to Die If You Put Your Head in the Oven Literally Freezing Overboard a Cruise Ship Scuba Diving Buried Alive! Every year, we hear about some pour soul dying in the mass of shoppers on Black Friday. Death by human stampede isn't the most common way to go, but it definitely is one of the most horrifying. But what causes human stampedes, and why do you die in a stampede rather than being helped or picked up by others? The answers will rock your faith in human goodness to the core. Dying in a stampede of people seems impossible. After all, these are your fellow human beings, how could they crush someone to death under their feet and not notice? People who wonder this may never have asked "what is a crowd crush," and probably haven't seen it for themselves. If you're one of those people still wondering what happens when you die in a stampede of crazed humans, the truth is downright grisly. Be warned: the descriptions here are not for the weak of stomach. When trying to avoid being killed by a crowd, you should be sure you're able to move. As things start to get disastrous, crowds become more tightly packed, and this leads to people not being able to move freely. They just kind of have to go with the flow. At some point in your life, you may have experienced this phenomenon. You're standing in a crowd, and "they" start to move so you have to do so as well. This is where things start to get dangerous. Experts say that when six people per square meter are pushed into the same space, they become unable to move with agency. Their hands will be trapped in whatever position they are set in (generally at their sides), and they have to follow the movement of those around them. In other words, there is no escape. Initially, the only warning you might have that something is wrong will be the fact that you're getting hot. Like, really, really hot. When a bunch of people stand in close quarters with one another, the ambient air temperature skyrockets, especially if the crowd is indoors. You may feel like the air you breathe in is wet, and you'll probably smell sweat and body odor around you as others heat up as well. This is going to be problematic for you from the very beginning. You're going to get dehydrated faster, and your body temperature may rise to abnormal (and sometimes dangerous) levels. The thermal heat will also tire you out and sweat will start to pool onto the ground around you, which may make your footing unstable and slippery. You may be disoriented, and you may not have the strength to get out of the crowd or the mental acuity to be aware of your situation. This can quickly lead to tragedy. Logic dictates that the most dangerous part of being in a crowd is the group moving too quickly and you not being able to keep up. That, in fact, is not the case. 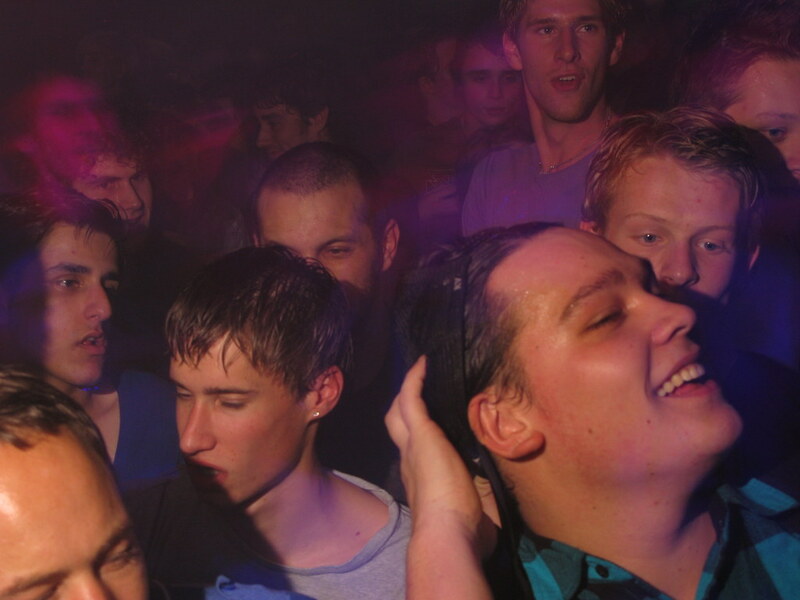 When a crowd is very tightly packed, the movement is controlled at first by the front. Eventually, the people behind are forced to follow, simply because of the way the crowd moves. In this way, the crowd becomes something of a fluid, and therefore fluid dynamics start to apply. When the flow starts happening, all those in the "fluid" start to move with it. As space is created, either by discordant movement or a blockage, the pressure of the liquid mass of people moves in to occupy that space quickly. 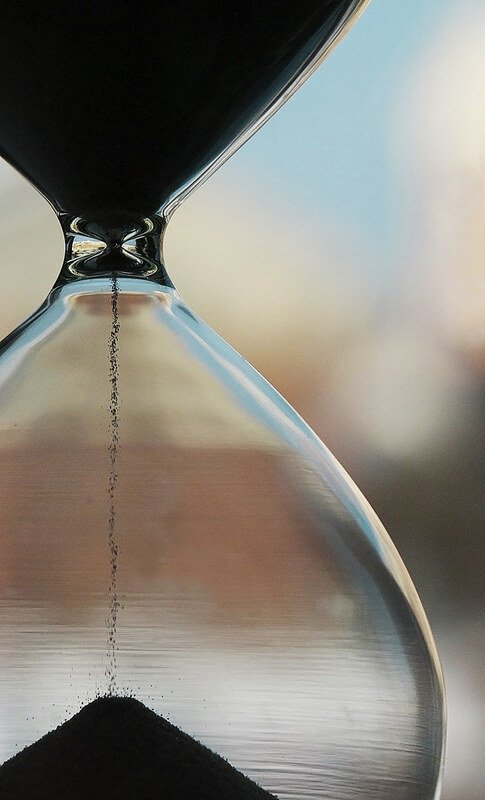 Think of it this way: if you took an hourglass and poured sand through it, you'd see that all the grains flow through, with the ones on top moving to follow the ones on the bottom. Now, imagine you're just a single grain of sand, somewhere in the middle. And now imagine that the grain of sand has lungs, a rib cage, a heart, and needs to breathe. It's easy to see why this would be problematic. 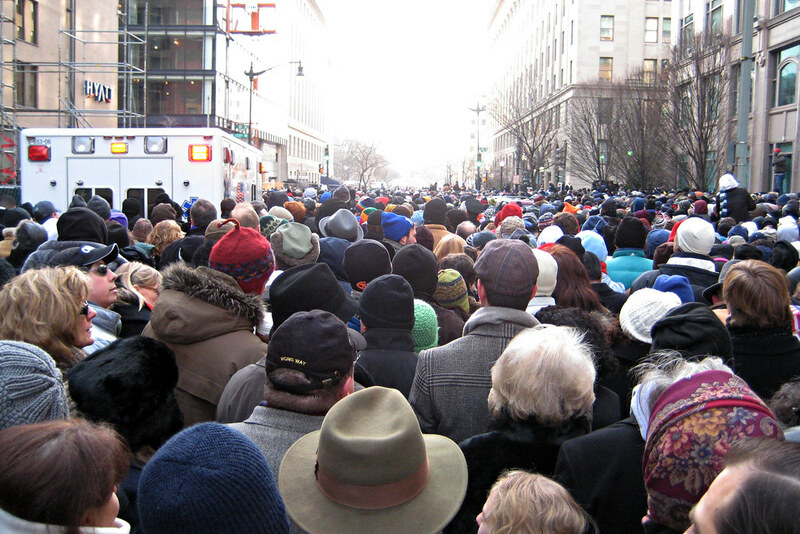 So, what makes a tightly packed crowd suddenly become deadly? Most of the time, it has to do with the natural flow of people being disrupted somehow. Someone will try to stop moving up front, someone will suddenly change direction, or another crowd will intersect going the opposite direction. This leads to a ripple effect that causes people to stumble, slip, and fall. When one person falls, others around them and behind them are incapable of stopping because of the pressure of the fluid crowd movement. So, naturally, they fall too. If you're in such a crowd, you will probably have no idea someone in front of you has fallen. You won't know it until the person in front of you also falls, and then you're shoved over that person, either onto the ground or in a growing pile of humanity. That pile is going to be where things get their worst, and it's called a "crowd collapse."